For more information about the 2018 In-Print Awards and winning entries, please visit http://ipma.org/2018-ipma-award-winners/. Visit Kodak at the 2018 IPMA Conference at our Booth #48. 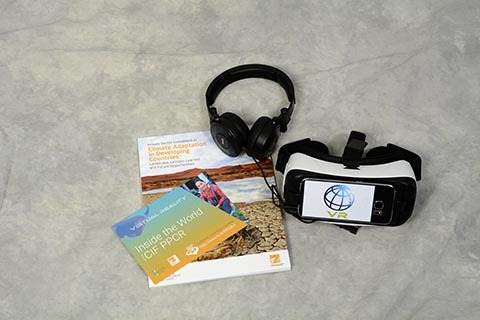 The World Bank Won a Gold Award for its Cross-Media Climate Investment Funds PPCR Virtual Realitiy Project.